Stelios Hiotis was born and raised in Queens, NY and has resided there for the majority of his life. He is a devoted and motivated individual who has fervently refined his knowledge of Manhattan and the surrounding boroughs. 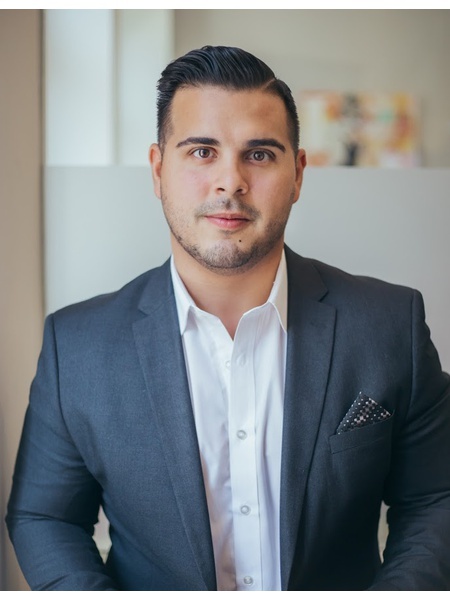 Stelios earned an Electrical Engineering degree from Farmingdale State College in 2009 but soon realized his true passion’s lie in the competitive real estate market of the greater New York City area. 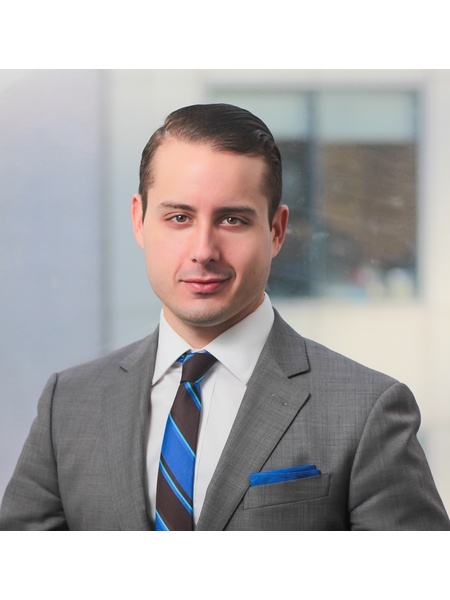 With his new found focus and resolve, Stelios thrusted himself into the Real Estate and since then has navigated the greater New York City market with the same poise and vigor he demonstrates in every endeavor. 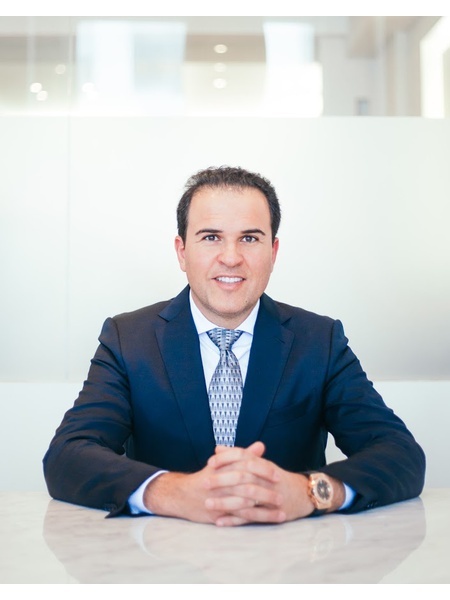 In Stelios’ relentless desire to expand his knowledge of the city’s real estate market, he has undertaken a variety of responsibilities including managing and developing properties for new and existing owners. Stelios has managed numerous commercial and residential buildings in the greater New York City area. He’s been involved with 1031 exchange, short sales, foreclosures, affordable housing, and investment properties. He has an extensive understanding of the market in the city of New York and the surroundings boroughs. Stelios works closely with buyers, sellers and developers, with a great emphasis on ensuring the satisfaction of all involved. Serial entrepreneur Nick Rokanas has over 20 years of multi-business experience. Having graduated with his Doctorate in Optometry in 1996, Nick went immediately into private practice and quickly established 5 Optometric Offices in South Florida. Simultaneously, Nick specialized in real estate investing, development, and construction, and has invested over $50 million dollars into his own personal portfolio over his 20 years of business. From 1998-2008, Nick also became a partner and General Manager of Big Chief Go-Karts. During his 10 year tenure, Nick oversaw all operations, and expanded the company to world-class status, while managing 140 employees. Nick additionally branched out and built a one-of-a-kind walk-thru amusement attraction called Top Secret, which was a 30,000 square foot museum quality facility that was later sold at a high multiple to an Amusement Park. With his many years of success in various business ventures, Nick has the skills to excel in all facets of real estate, including purchases and investments, sales, development and construction. Because Nick is well rounded in business operations and real estate, he would make a wise choice in all your real estate needs. Peggy Zabakolas is more than just your average real estate broker. Admitted to the NYS Bar, Peggy understands the current market, the laws and people in a uniquely specialized way. She’s dedicated to your total satisfaction throughout the hectic and detailed process of buying and selling real estate. Peggy's innate knowledge of the varied facets of the New York real estate market, law, financing and people make her your perfect partner as you navigate the complexities of the real estate process. Whether purchasing, selling, renting, or looking for an investment Peggy and her team will guide you through the process with clarity, respect and patience. Peggy’s rise in real estate was a natural progression. A native of Long Island, she graduated from Hofstra University Zarb Business School. During her college career she interned for several financial institutions gaining knowledge in the finance and business world. Following college she worked in commercial real estate before going to law school. Studied and accomplished in transactional law, property, contracts and zoning provisions, she is poised to assist with any real estate need. While in law school, she expanded her horizons into the international markets. Peggy spent a summer in London and Paris studying Real Estate Transactions in a Global Market and is also fluent in Greek. Because Peggy is able to seamlessly meld her vast knowledge of the inner-workings of real estate with her extensive business acumen, she is often called upon to mentor and consult with others in her field. 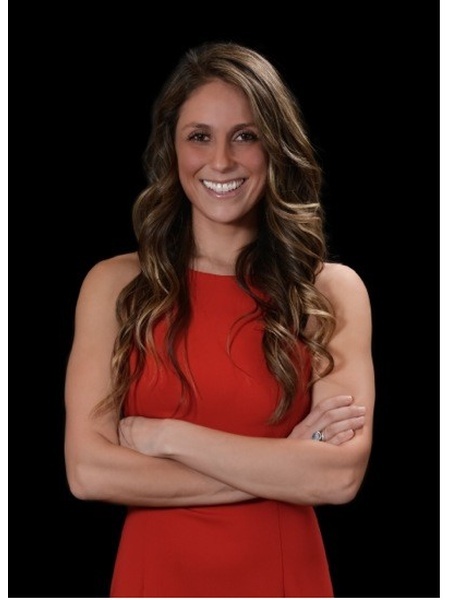 She devotes all of her time and attention to helping her clients achieve their goals no matter the location. Working extensively with clients both domestic and internationally, Peggy understands the difficulties of purchasing a home, and is subtly anticipatory in each step of the process. You will be comforted by Peggy’s professionalism and poise under the unavoidable pressure of the New York Real Estate market. Real estate has played a major role in John’s life, I suppose that comes with having to manage his families’ properties since the age of 18. While most of his friends were typical teenagers, John had the responsibility of running from building to building to fix any problem need be. With a mother as a New York City real estate attorney and an entrepreneur as a father you can say real estate is in John’s blood. The next step in John’s life was to become a licensed real estate salesperson to give every client he encounters the best service possible. John has exceptional communication skills such as listening, empathizing, and problem solving. John’s leadership skills are an asset to real estate because takes control of any situation, whether small or large. He is also open to new ideas, people, and circumstances that are different than his own. These qualities are what a real estate agent strives and works so hard for, while they are second nature to John. John is a first generation Greek, being bilingual, and spending most of his summers traveling Europe. John was born and raised in Brooklyn, New York with Manhattan being a train ride away. He wholly understands New York city’s melting pot of diverse cultures and customs that each client may have. With the attributes of traveling to Europe and being a New Yorker, John understands the nuances of working with people from different backgrounds. John is ready to face any challenge that New York may throw his way. He is hardworking, determined, and eager to take up this new journey. Real estate is John's passion which makes him ready to devout his blood, sweat, and tears into the industry alongside his proficient colleagues at Nest Seekers. Harry Zikos is a native New Yorker. He loves conducting business in a city that thrives on competition. He is no stranger to real estate as it runs in the family. While watching his parents manage their own boutique firm, he developed his own passion for the housing market. 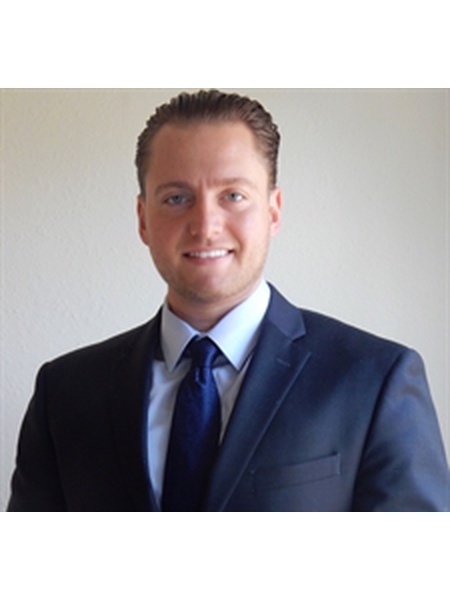 Harry has been a licensed and seasoned real estate broker since 2009. Now climbing the ranks at Nest Seekers International, Harry comes with a wealth of experience practicing in the Empire State. 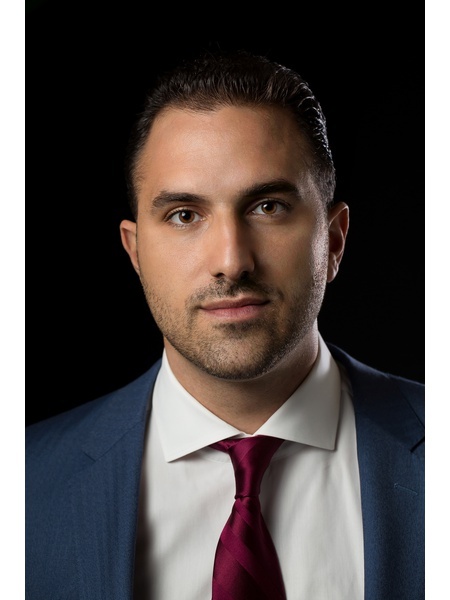 With his industry know-how along with his academic background, including a Bachelor’s degree in Business Management & a minor in Finance from Adelphi University, he comes equipped with the knowledge necessary to obtain only the greatest satisfaction for his clientele. Harry’s number one priority as a broker is paying the highest level of attention to detail in every transaction from showing to closing. He views himself as a clients’ advocate, and believes his purpose is to make their real estate transaction as smooth and stress free as possible. Giving the utmost representation is essential. Harry is consistently researching the global financial markets in order to properly guide his clientele on their real estate investment plans and makes sure to be ready, willing and able to serve his clients. 1674 Park Avenue NY, NY 10035 - 13 Units + 2600 SQ FT Retail - Commercial Space Available. Apartments + Retail 100% LEASED OUT! 26-25 2nd Street Astoria, NY 11102 - 28 Units + 3600 SQ FT Community Facility - 100% RESIDENTIAL LEASE OUT! 37-03 92nd Street Queens, NY 11372 - 3 Level Medical-Commercial Building - LEASED OUT!